Hernandez Brothers Professional Landscape is your one source for professional landscape design services in the Rockford Illinois and surrounding areas. 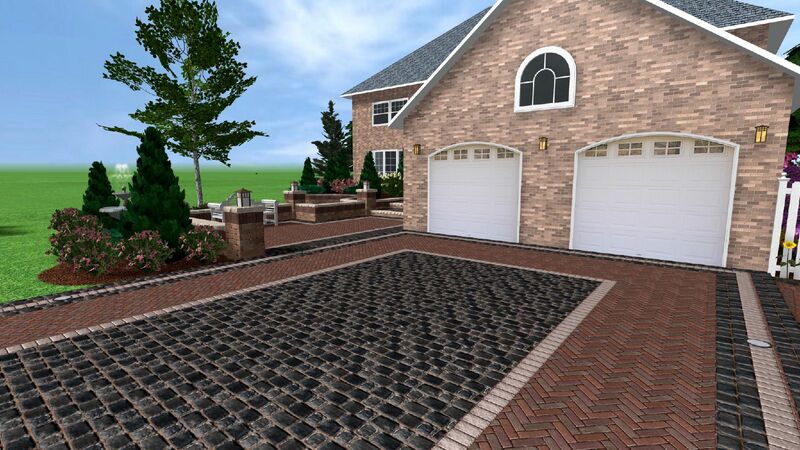 We use UniLock's UVision 3D Software in order to provide you with the absolute BEST and most REALISTIC landscape and hardscape design experience available on the market today!. quite frankly, it is the most comprehensive software for designing landscapes and hardscapes available today. 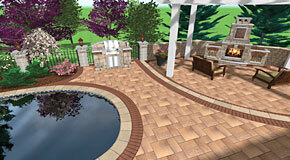 With the Uvision software, we can construct patios, driveways, pool decks, seat walls, fireplaces, grill islands and more! Then we finish off your plan with plants and florals!